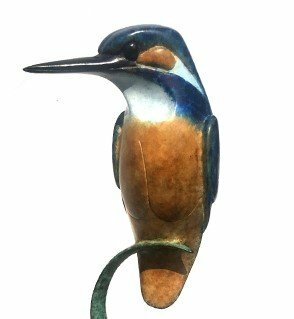 A sculptor for over 16 years, David Meredith is passionate about nature and has created a superb range of collectable Bronze Wildlife sculptures, many in limited editions. 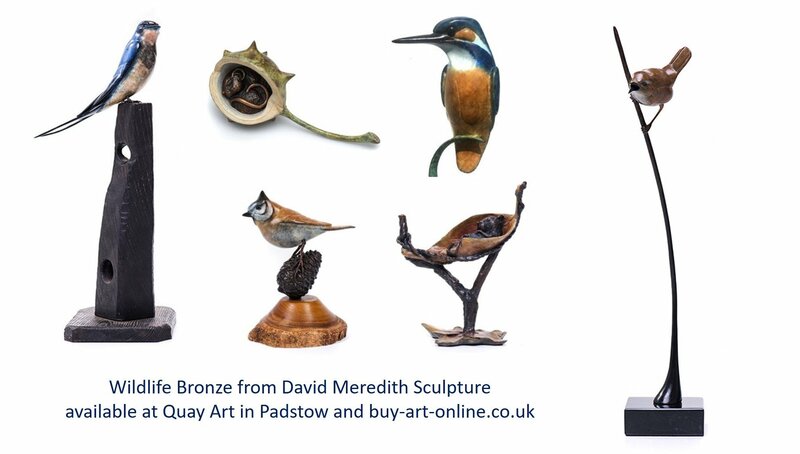 On display in Quay Art now. Previous PostGlass now available onlineNext PostHarlyn or Trevone ?